The Cap Metro bus stop at 12th and Chicon streets will soon feature historical images of the neighborhood. 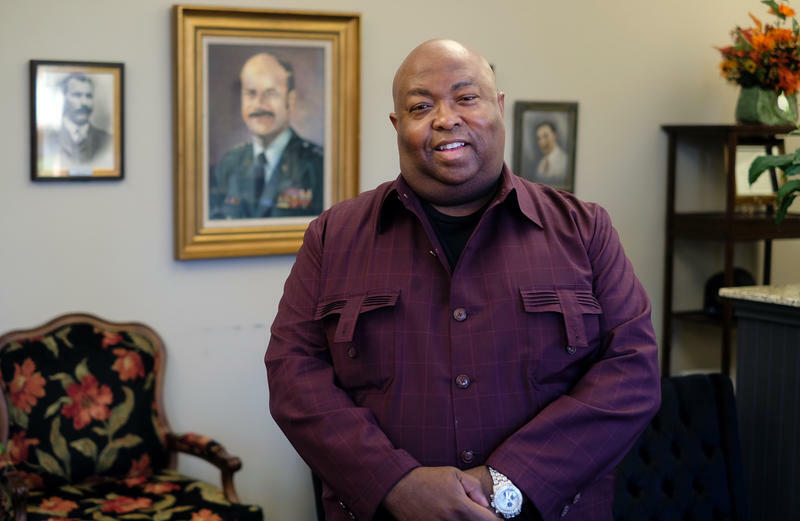 Creola Shaw-Burns is a fifth-generation Austinite. She owns Shaw’s Garage, located on East 12th, and is an active member of the East 12th Street Merchants Association. She said she was excited when Cap Metro reached out to the association last November to ask for help on the bus stop redesign. The redesigned bus stop will feature historical photos of East Austin pulled from the archives of the Austin History Center. So far, Shaw-Burns has helped Cap Metro host two public meetings to solicit opinions on which photos to include. The second meeting was held last night at Huston-Tillotson University. “Please understand a lot of work has already gone into it, but we’re not married to it. We’ll take any suggestions,” Shaw-Burns said. 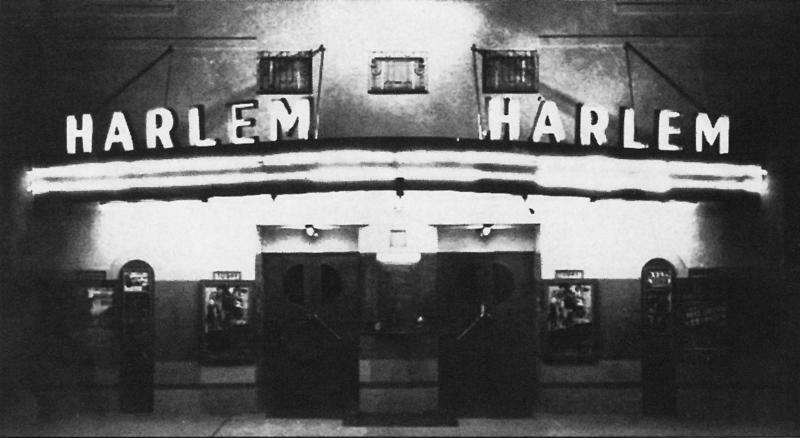 One suggestion shared by most attendees: the Harlem Theater, a historic movie theater once located at the corner of 12th and Salina streets. East Austin residents had some personal requests, too. Another member of the merchants association, Stuart King is a fourth-generation Austinite. His family’s business, King Tears Mortuary, has been located on East 12th since 1954. “I would like to see a picture of Tears Funeral Home on Sixth Street with the horse and buggy," he said. "I'd like to see his location on 12th Street." 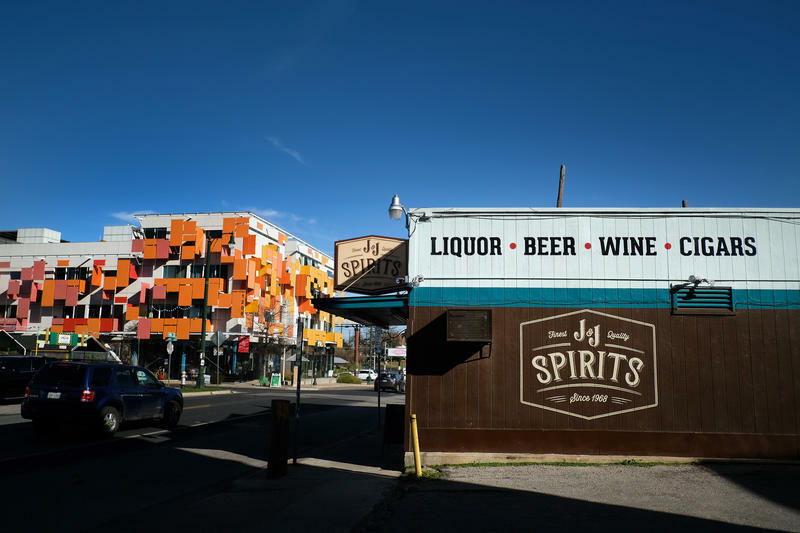 Barbara Daniels, a longtime East Austinite, asked for a map to be included to make the locations of bygone East 12th Street businesses more identifiable. Daniels also raised concerns about vandalism. Graffiti and general wear-and-tear from the elements led to the bus stop's current disrepair. These boards don’t come cheap. Each one can cost anywhere from $500 to $1,500, Smith said. Cap Metro is looking to install 28. The money for the boards will come from Cap Metro’s art budget, as well as some community partners, Jordan said. 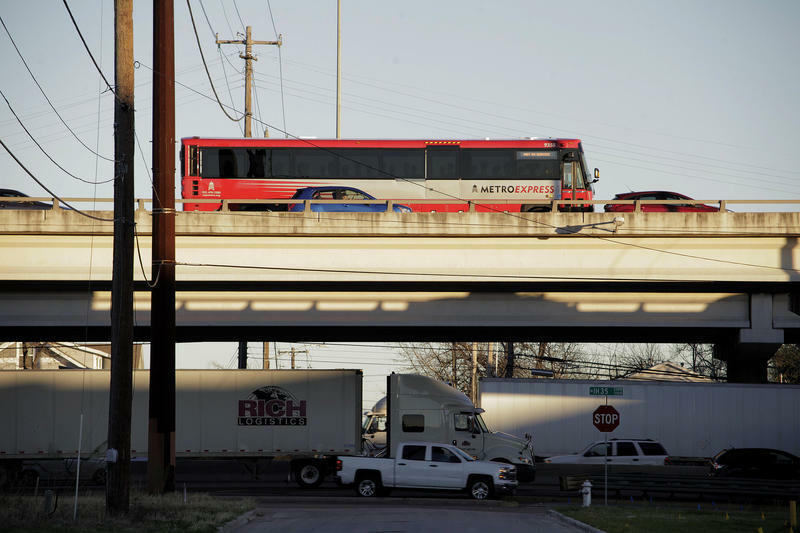 While the project has garnered praise from some members of the community, other East Side residents who take the bus every day question Cap Metro’s priorities. Trey Williams said he’s used this bus stop two to three times a day for the past 16 years. Along with the cosmetic changes, Cap Metro plans to install two new LED light poles. Smith said construction on the project should begin sometime during the summer and be completed by fall. This month our reporting project “On My Block: Voices from 12th and Chicon” hits the airwaves. The Capital Metro board of directors on Monday unanimously approved a plan to overhaul its transit service. Cap Metro says Connections 2025 is designed to improve rider experience by creating a 24/7 transit system and expanding service. 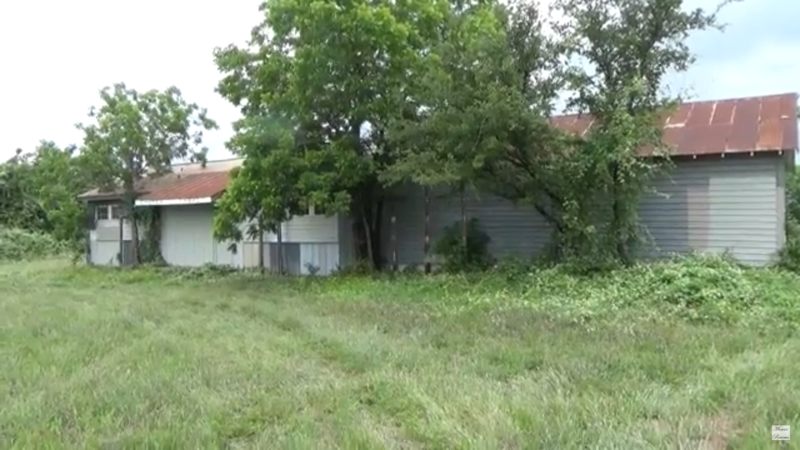 Travis County Commissioners are considering throwing their support behind a preservation battle brewing in the Montopolis neighborhood of Southeast Austin.